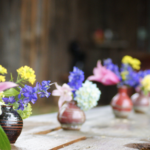 Documenting lessons learned from his gardening elders across the Eastern United States, Farmer weaves storytelling together with science and modern design to help readers garden simply, artfully, and gently while enriching the earth and the body. Known internationally for his pioneering work as designer of both the Moore Farms Botanical Garden in Lake City, SC, and the Riverbanks Botanical Garden in Columbia, SC, Jenks Farmer is celebrated widely in gardening and landscape design circles for using tried-and-true plants in new ways. He incorporates innovative building materials, discovers uncommonly skilled artisans and tradesmen, and integrates traditional techniques with organic and sustainability-minded concepts. With Deep-Rooted Wisdom, Farmer’s goal is to bring back some of the old ways – time-honored horticultural techniques that are right in line with the modern green movement – through rich, oral histories with illustrations, images, and practical instructions for gardeners of all levels. Farmer took a physical and emotional journey around the Southeast and Midwestern US, interviewing scientists, gardeners, farmers, and country folk alike, to reconnect gardening with caring for the earth. 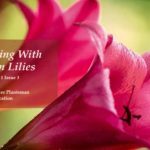 The resulting book is a heartfelt guide for both the new and experienced gardener who wishes to create a modern, appealing garden while maintaining a gentle approach toward the earth. But it’s also great for the non-gardener: people seeking to understand environmental, agricultural, and health issues. “The book has over 200 of my loyal friends’ photographs and roughly 50 great horticulturists and a dozen talented writer friends helped create it,” notes Farmer. 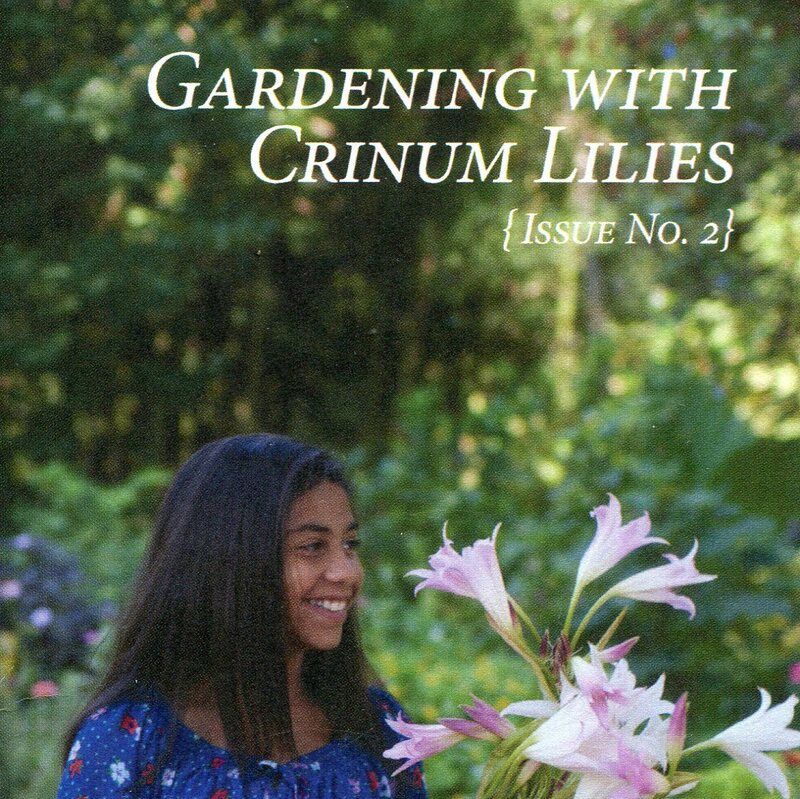 Each chapter includes a unique oral history, a lesson, and a description of how Farmer merges old and new on his family-owned crinum lily farm in Beech Island, SC, as well as an insight by a nationally known peer gardener. 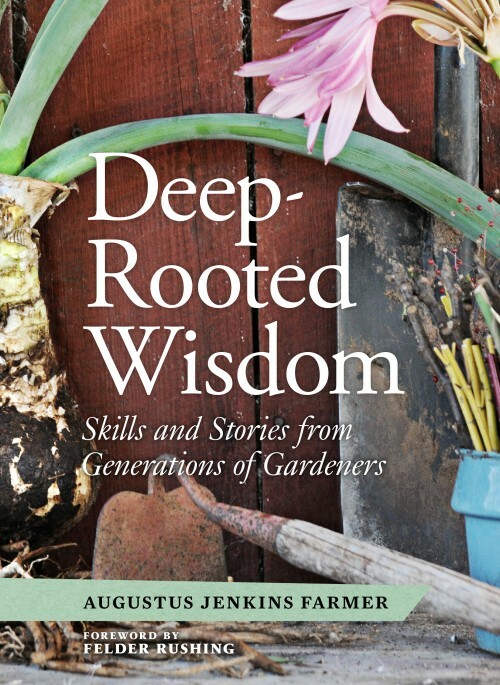 Deep-Rooted Wisdom features a foreword by Felder Rushing, as well as insights from expert contributors such as Kelly Holderbrooks, Ruth Knopf, Francis Parker, David Haskell, Linda Proffitt, Jim Martin, and Ryan Gainey, among several others. Each chapter can be read on its own or as a series in the book. Be the first to review “Deep-Rooted Wisdom by Jenks Farmer (Signed! )” Click here to cancel reply.